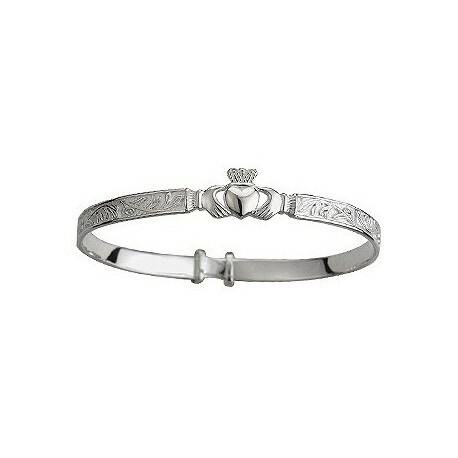 Solvar of Ireland sterling silver Claddagh Baby Bangle. Adjustable. 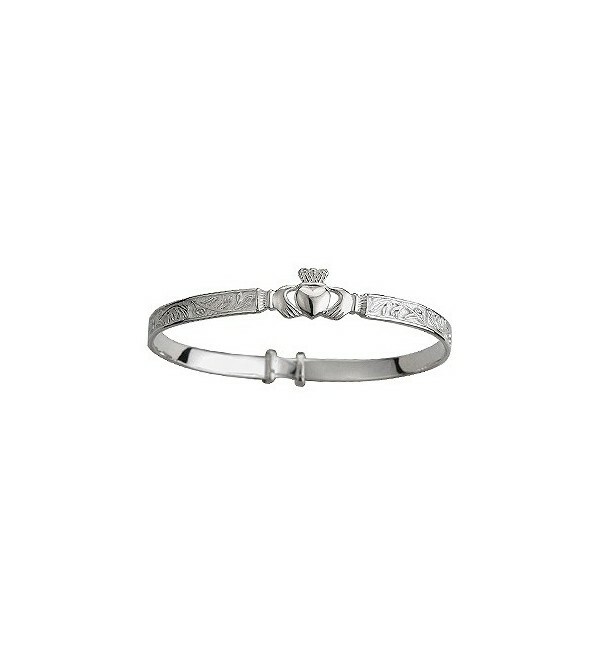 Hallmarked in Ireland. Ideal for Christening gift.